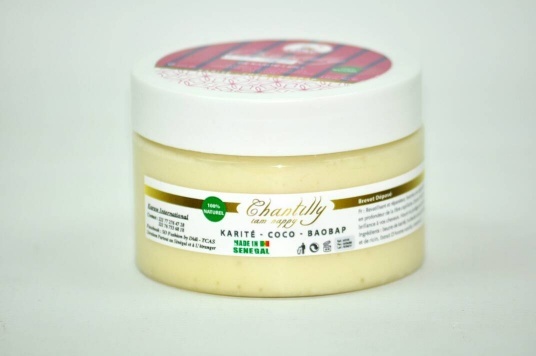 Very smooth and soft, it leaves you a velvety skin, its sweet vanilla scent will make you capsize, a true delight for the skin and the senses, compatible for body and hair, will bring nutrition and softness to the hair. It protects, maintains, reduces breakage, softens in depth, activates the growth of straightened and uncurled hair. Apply 3 times per week on your dry hair and style as your wish.